Window replacement is an eventual requirement for all homeowners. Windows can degrade in quality over time or become outdated. Of course, choosing quality windows is imperative. But, how much thought have you given to the person you will choose to install them? Typically, the prospect of choosing the best contractor for the job is overwhelming. After all, this is a person you will allow in your home, near your family, among your belongings. That said, choosing the right window contractor is an imperative decision. 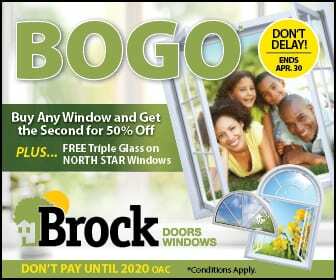 Because window replacement is a process few are familiar with until it becomes necessary, our team at Brock Doors & Windows wants you to be informed and confident in your Toronto window contractor. Your peace of mind throughout the installation process is our priority. Before you finalize any plans, follow this guide to ensure the window contractor you choose is a good fit for your project! Proper insurance is unnegotiable. You must be protected from injury and damage to your home in the rare occurrence of an accident. If the company not properly insured, you need to look elsewhere. A company is considered established when it has been in business seven years or more. The longer, the better. For obvious reasons, businesses have to prove their worth over time. Installation companies with poor workmanship, cheap products, and less than honorable work ethic will be hedged-out by companies with respectable practices and staff. This is not to suggest fledgling companies are to be mistrusted, but you must decide to whom you will entrust your home and family. Reputation matters. What type of warranties will be provided? Without question, the windows you choose should come with a manufacturer warranty. Ask about the details. In addition, inquire about installation warranty. Quality work is just as important as quality workmanship. – was the work performed timely and as agreed upon? – was the contractor attentive and detail-oriented? – did you feel cared for throughout the process? – would you describe this company and contractor as trustworthy and competent? 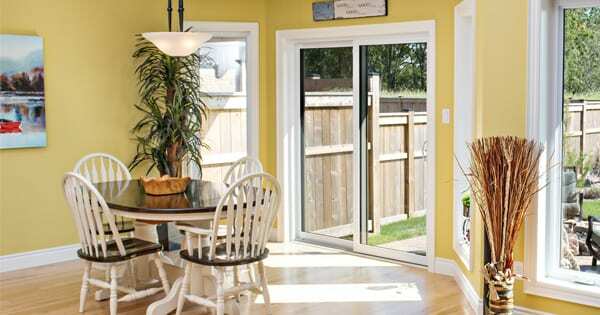 Brock Doors & Windows has been in business since 1990. We have proudly maintained the highest reputation and are committed to quality workmanship. Need confirmation we are the company for your window replacement project? Our team has performed more than 70,000 quality installations since our start 26 years ago and we will gladly refer you to previous and current clients. Visit our showroom and let us answer any questions you may have before moving forward. We look forward to working with you!